We received plenty of wedding gifts and most of them are appliances. 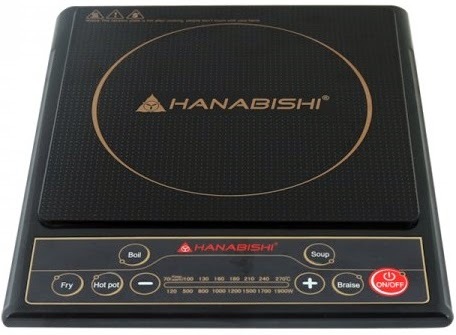 One of the useful appliances that we received is the Hanabishi Induction Cooker. This electric-powered cooker was given by my sisters because they believe that it will save us a lot of money. It is very thoughtful of them and yeah, we really need to save money because our savings were wiped out after the wedding. Induction cookers are getting popular because of MERALCO’s TV commercial promoting its use. 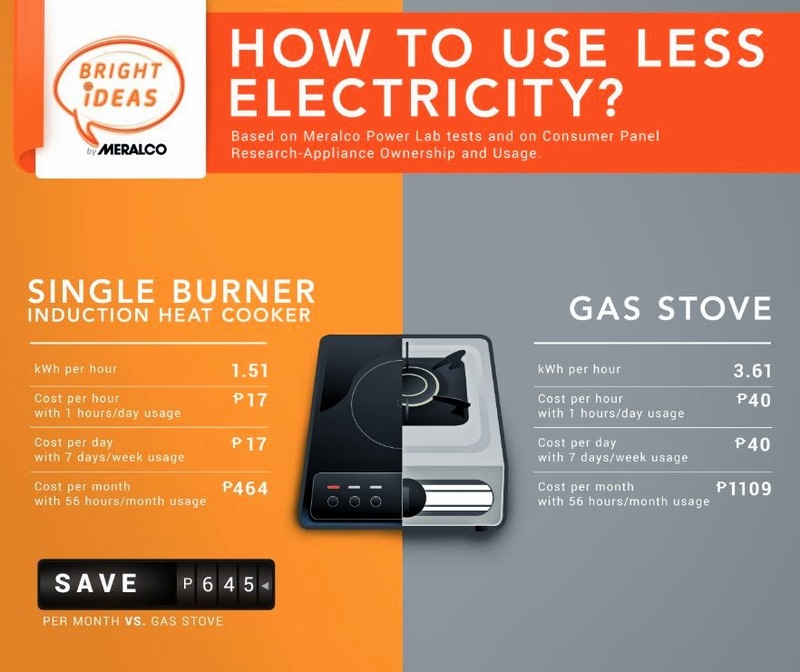 According to MERALCO, cooking with induction cooker save 645 pesos as compared to cooking with gas stove. 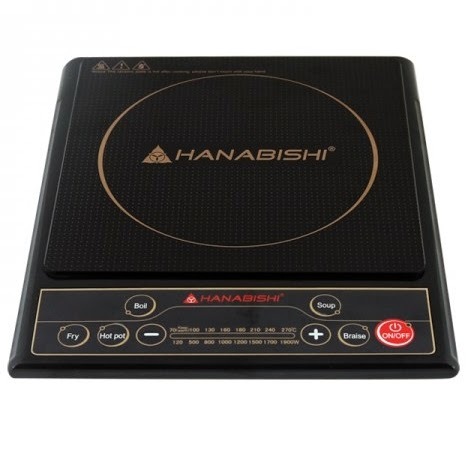 More savings is one of the advantage in using Hanabishi induction cooker. Another advantage is cooking can be done by pressing buttons. There are buttons for frying, hot pot, boiling, braise, and making soup. Temperature can be adjusted by pressing buttons. The buttons that we usually use are the ones for hot pot, boiling and frying. Hanabishi Induction Cooker in action. Cooking is done quickly with Hanabishi Induction Cooker. Soupy meals can be boiled from few seconds to a minute (depending on the amount of water in the pot). Thus, we can finish cooking in no time. This is perfect for us, especially in the morning when we need to make breakfast quickly. One problem with our Hanabishi Induction Cooker is that we have to put plenty of oil when frying because it tends to make the oil evaporate very quickly. The trick, of course, is to reduce the temperature. Also, the pan will go red hot if you leave it without water or oil. I saw this happened and it scared me. I thought that the pan will melt. One thing that some of you may not like is that the pan darkens once you use it with Hanabishi Induction Cooker. I think that this phenomenon is common with induction cookers. Another blogger, Melloyello, had the same observation. Finally, what I didn’t like with induction cooker in general is that the pots or pans compatible with them are very expensive compared to regular pots or pans. Despite the not-so-bad things that I said about Hanabishi Induction Cooker, I still give it a thumbs up. It is good that we save money when using Hanabishi Induction Cooker. The not-sobad things can be tolerated, anyway.